Following its season premiere last week, the new Top Gear didn’t have the best reception overall—both in ratings and in, well, viewers’ opinions of it. But we all deserve our second chances, and odds are that at least a few of you tuned into the show again tonight. If you did, let’s talk about it. Spoilers in the comments if you haven’t watched the show. 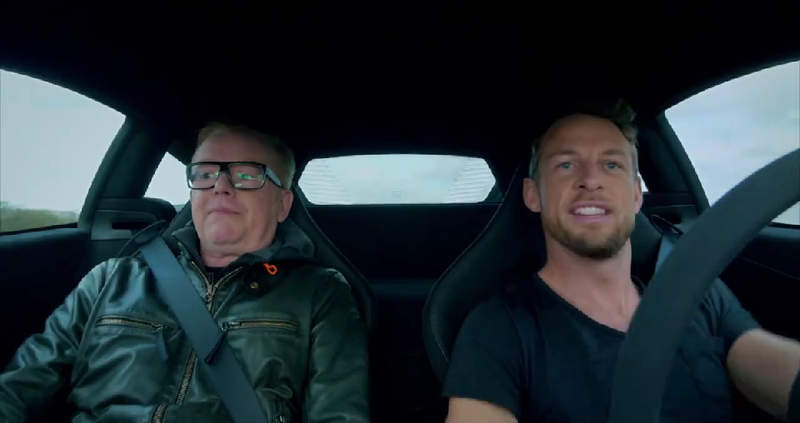 In the second episode, the Top Gear folks head out to Africa to test the Jaguar F-Pace, Porsche Macan and Mercedes-Benz GLC, Jenson Button gives Chris Evans a ride in a McLaren 675LT and the “Star in a Rallycross Car” for the week is actor Damian Lewis. I’ll be waiting until tomorrow to catch the new episode on BBC America, but the comments are open for you all to opine away as soon as you’ve seen it. Being the curious person I am, I’ll likely pop in to see what you all thought before I watch it as well. With that, comment away!